Peugeot 508 Review 2019 | What Car? With the revolutionary zeal historically associated with the French, the latest Peugeot 508 has been transformed from a staid four-door saloon into a striking and low-slung five-door coupé. Peugeot calls the 508 a fastback, the very term evoking associations with the dashing Jaguar E-Type and Ford Mustang of the 1960s. There's no doubt at all that it's a more striking machine to look at than its similarly-named predecessor. A strong identity is vital if the 508 is to attract a wide audience, with rivals that include the Ford Mondeo and Vauxhall Insignia Grand Sport as well as premium models such as the BMW 3 Series, Audi A4 and Mercedes C-Class. Neat styling touches include frameless side windows and tear-like daytime running lights that drip from the corners of the headlights onto the bumper below. Meanwhile, the rear lights are enclosed within a horizontal bar that runs the full width of the car. Such confident looks help the 508 to exchange its middle management image for bang-on-trend, Volkswagen Arteon-style modernity, and should help it appeal to those looking for something a little different in the executive car class. Not so long ago, the Lion badge was associated with driving fun, and whether the 508 can restore this reputation or not, recent offerings such as the 3008 and 5008 SUVs have emerged as fine all-rounders. 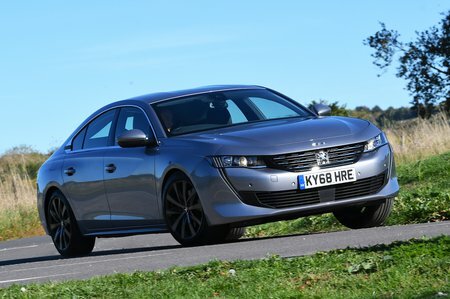 Peugeot will no doubt be delighted if the 508 can be half as successful as those models, given the strength of the exec opposition from both mainstream and prestige brands. 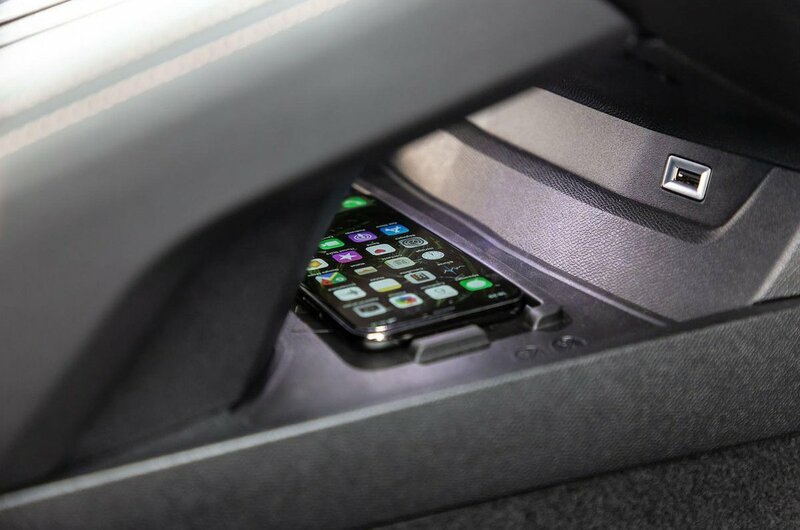 In this review, we'll look at how the 508 stacks up. Or to see how much you can save on a new Peugeot, go to our New Car Buying site.